Olympic Stadium is the arena of crucial match for the fourth Italian team to play in the Champions League next season. Juventus, Napoli and Roma have been confirmed as participants in the biggest European competition for the upcoming edition and are waiting the fourth team - whether Biancocelesti or Nerazzurri. Lazio is in a better position, as it is ranoed in fourth place with 72 points, three more than Inter. This means that the team from , the team from the Italian capital can continue to play in the Champions League even with a draw, while the team from Milan needs victory. Simone Inzaghi and Luciano Spalletti will play in this match with their best formations. 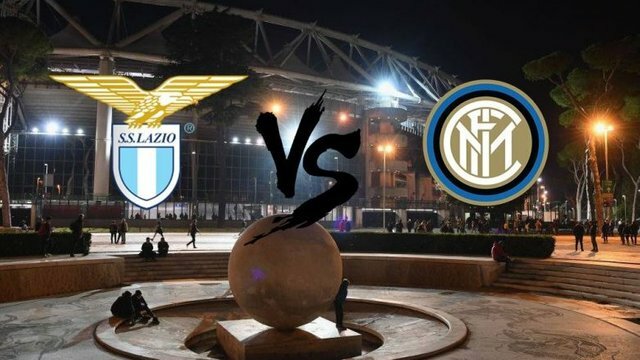 Lazio: Strakosha; Luiz Felipe, de Vrij, Radu; Marusic, Murgia, Leiva, Milinkovic, Lulic; Felipe Anderson, Immobile. Inter: Handanovic; Cancelo, Skriniar, Miranda, D’Ambrosio; Vecino, Brozovic; Candreva, Rafinha, Perisic; Icardi. This is the best Lazio of the last decade. They deserve the Champions League.